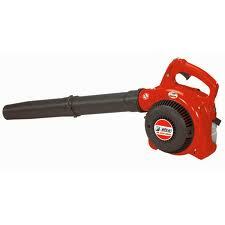 Need your Hand Held / Back Pack Leaf Blower Tuned Up? Having trouble with your leaf blower starting? Or maybe you don’t want to wait until your blower has problems. Call now to schedule a Tune-up. A tuned leaf blower lasts longer and runs more efficiently. Let HDR make sure it is working like is should! Just give us a call! Hand Held / Back Pack Leaf Blower Tune-up $60.00 + pick up & delivery, parts and tax that are not listed below in this package! The following items would be extra and over the $60.00 package: pick up and delivery, cables, carburetor repair parts, or any other parts and labor that would be needed. We always call and let you know if more than the normal is needed to repair your equipment!